I let my styling skills free by styling 6 outfits I would wear for a shoot! Overwhelmed by the beautiful choices, it was hard selecting final outfits..
*grab grab grab* It was the perfect experience to express my personal style. The handmade pieces were AMAZING. I especially loved the torn yellow jumper, as well as the matching checkered bomber & high waisted trousers! 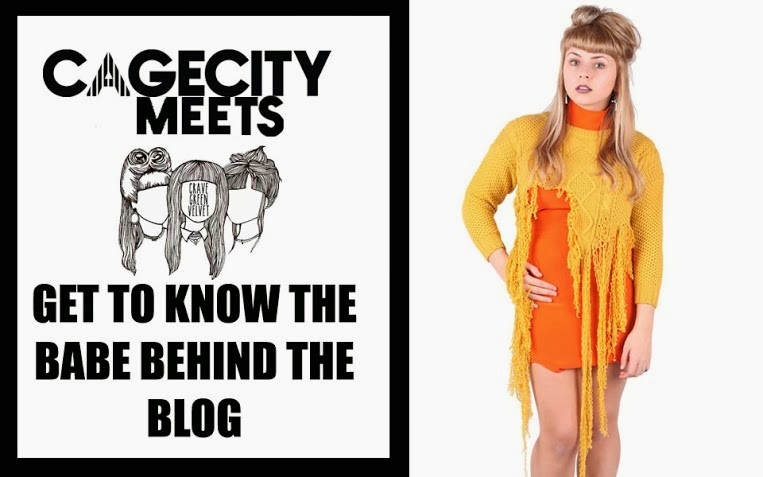 Read my full interview here on the CAGECITY website! Would love to hear what you think of my styling! Thank you so much for having me at #CAGECITYmeets ! If any of you guys get the opportunity, go for it! It's a super experience. Have a great week #fbloggers ! some illness is definitely heading my way! Great.